For the first time, Dan has put his personal stories onpaper so that others may learn not only from his mistakes, but also from his victories. 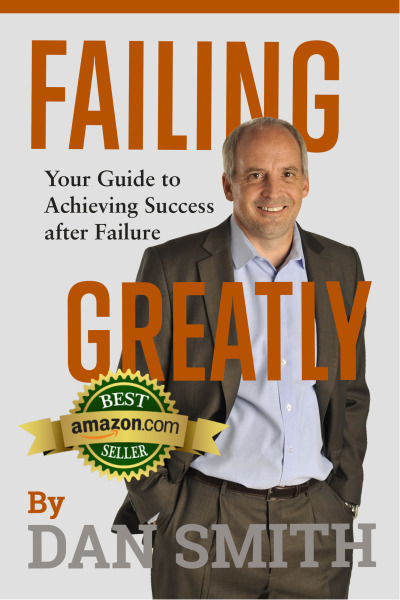 Complete with intimate details of some of his worst days, including bankruptcy and near homelessness, in Failing Greatly Dan shares how he bounced back and found success and balance in both life and business and how others can do the same. Dan could never find a planner that was quite right for him. Everything he came across was either too detailed and confusing or did nothing more than his iPhone calendar could handle. So, he set out to design his own perfect planner. 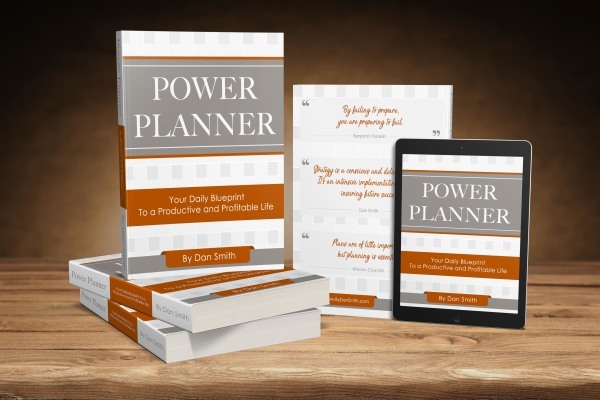 After months of drawings and tests, changes and tweaks, he had completed the Power Planner as a PDF document for himself. 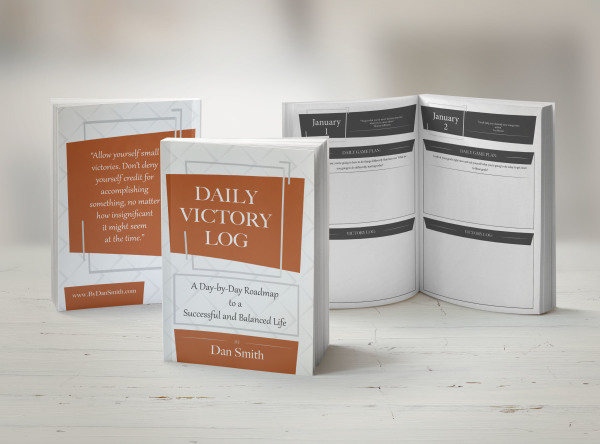 After repeated requests from those close to him who knew about the custom project Dan agreed to make a printable version available to everyone in the hope it would also help others lead more powerful, more productive and more profitable lives. ​​Start your day by reading a thought-provoking quote. ​ Spend a minute writing down how you are going to implement the quote's message or idea into your day. Make a point of recognizing all of your day's victories, both small and large to begin the process of re-training your mindset and your focus. Wrap up your day by jotting down a few key victories and memories. This is your Daily Victory Log, designed by Dan for his own personal use. It is now being shared with all who want a guidance to leading a more successful and balanced life.